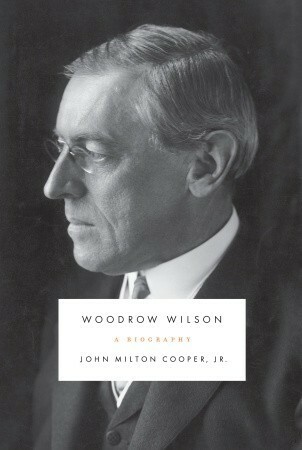 The first major biography of Woodrow Wilson in nearly twenty years, from America’s leading Wilson scholar.Woodrow Wilson was one of the most important presidents in American history: a Democrat who retook the White House after sixteen years of Republican administrations, he helped create many of the regulatory bodies that would prove central to governance in the twentieth century. He guided the nation through World War I, making the United States a world power for the first time. And though he lost the fight to bring the country into the League of Nations, he defined a new way of thinking about international relations that would bear fruit with the creation of the United Nations. 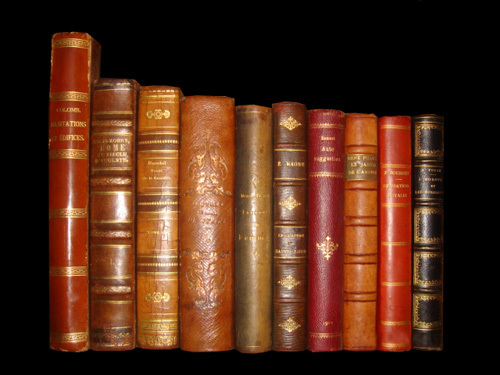 John Milton Cooper guides us through Wilson’s personal and political worlds, bringing the man and his times to life. We see how Wilson cut his political teeth as president of Princeton and how he came virtually out of nowhere in 1912 to lead the Democrats to victory, applying his careful study of politics to his new office. We see him develop his vision for government and articulate it in tours around the country, speaking directly to the American people, which he believed was the best way to engender their most sustained, and sustaining, support.A long overdue, revelatory portrait of one of our most transformative presidents. Woodrow Wilson went from President of Princeton University to President of the United States in 1912 and led the country during World War I. Woodrow Wilson won the election of 1912 as a Democrat when Teddy Roosevelt split the Republican vote by forming the Bull Moose Party. Princeton University is one of the Ivy League schools, located in New Jersey between Philadelphia and New York City.